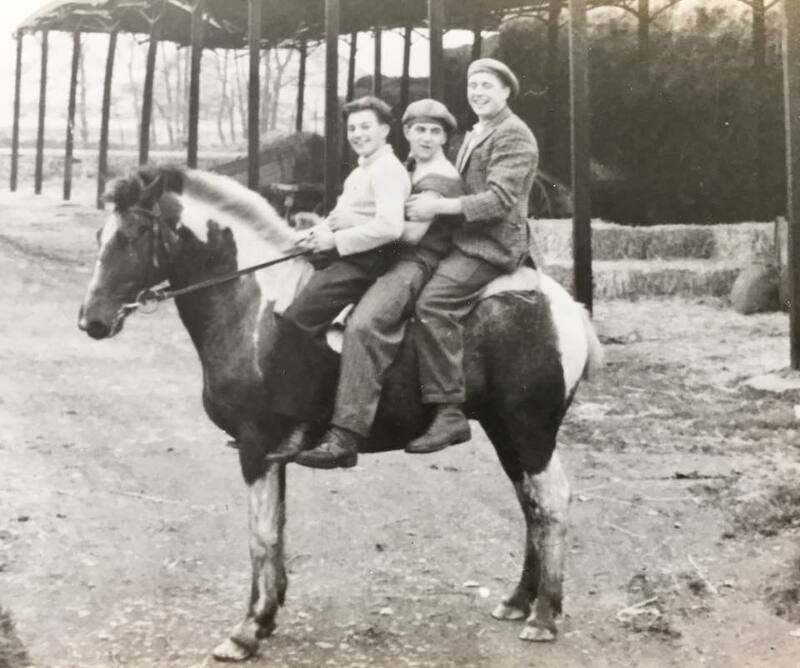 Here we tell some of the stories from the yard in our own words! 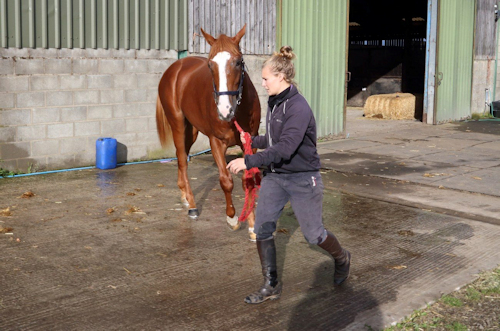 There have been many tales to tell over the past decade, about the staff, the owners and of course the horses, so we aim to capture some of the stories here! 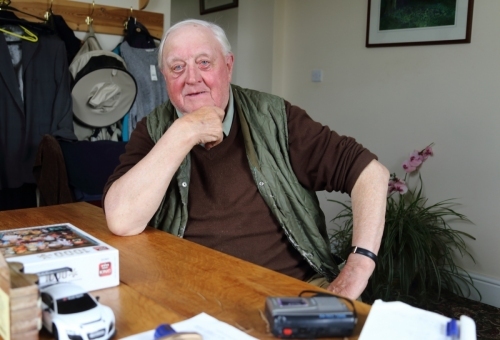 One of many tales about owner Alan Black, who passed away on 14th April. 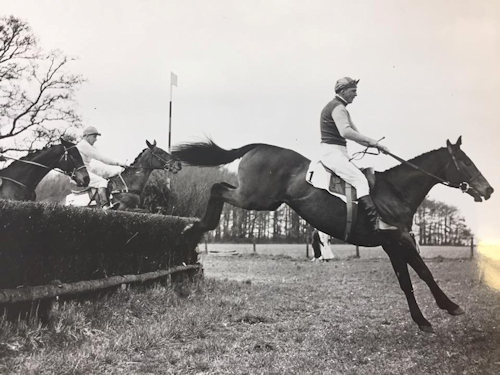 Twice placed in the Grand National, Mr Snugfit was one of the best steeplechasers I have trained here at New House Farm. The story is one of twists and turns and this is a very much abridged version of what happened. A belated staff Christmas party with quiz and charades! 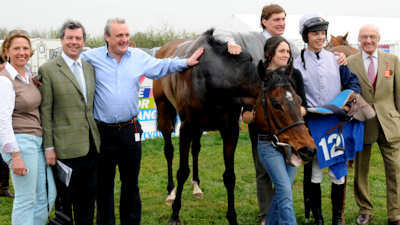 A wonderful turnout for the Sheriff Hutton Point-to-Point in aid of the Yorkshire Air Ambulance. A huge thank you to everyone who came along, and we hope you had a great day's racing. 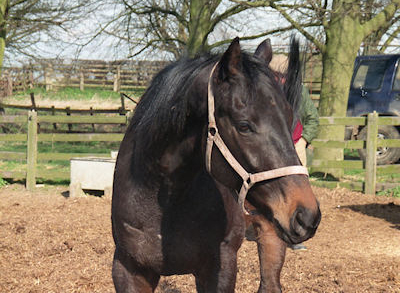 For many years we have bred horses here at Mick Easterby Racing and our home-breds have won plenty of races. 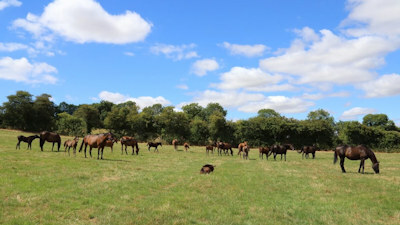 These fillies were foaled in 2018 and will hopefully make their racecourse debuts in 2020. 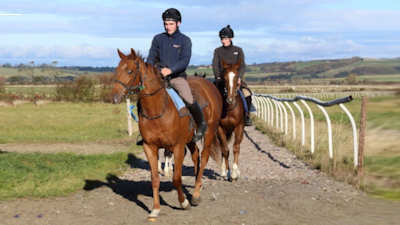 All the benefits of racehorse ownership for just £100 a month! 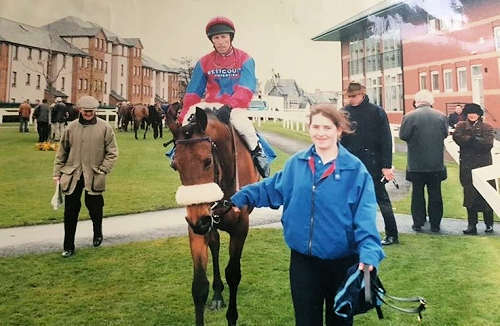 My Old Piano was trained by David Easterby and later by Steph Easterby. 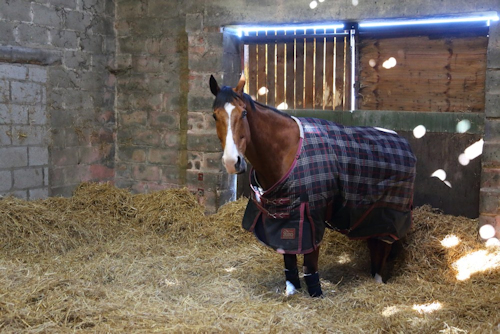 He retired from racing in 2018, his final career statistics showing an amazing 32 victories. The dry weather has been an ideal time to put in some new drains on the Point-to-Point course. Here I'll tell you what we're up to. 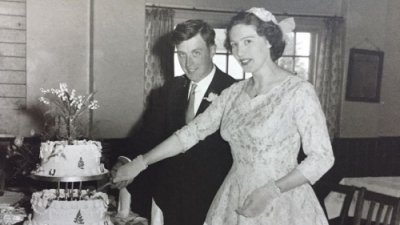 The 24th May 2018 saw Alice and I celebrate our diamond wedding anniversary. Here's some pictures of the big day in 1958 at St Mary's Church, Marton in the Forest. 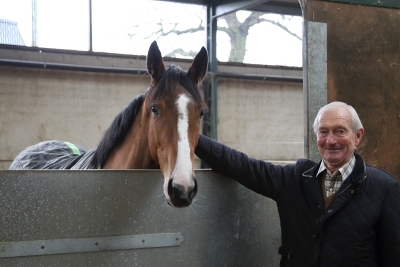 We tell the story of how he became one of the country's favourite racehorses. 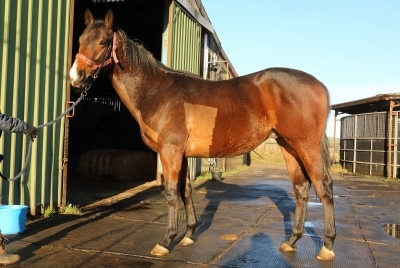 The mares and foals are now going out in the fields as the ground is drying up. These foals will be the two year olds of 2020! 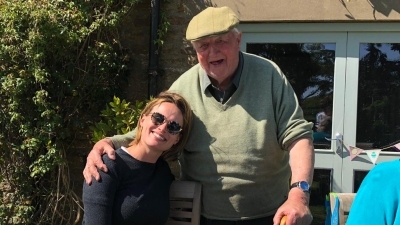 We catch up with Mick Easterby as the summer approaches and New House Farm and surrounds enjoy the late spring sunshine. 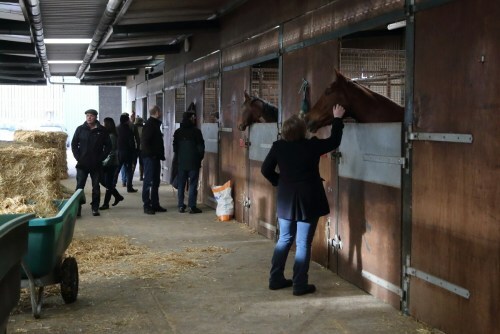 Some pictures from our first Laura Mason Syndicate Open Day, making lots of new friends! The first ever grandson of George Washington enters training. 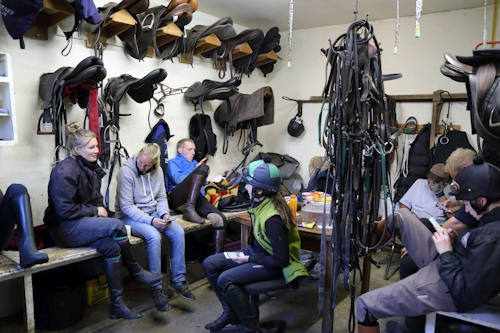 As the jumps season gathers pace the jumpers are sharpening up their skills. 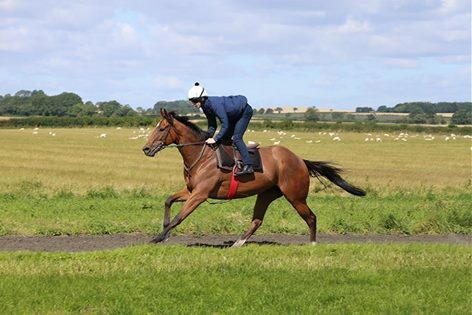 Our syndicate filly has been ridden for the first time today! 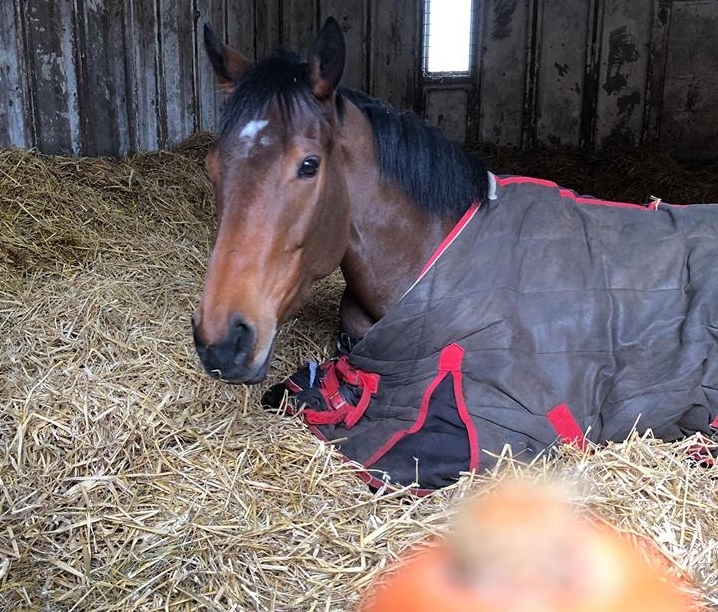 Tamayuz Magic was sold at Tattersalls Sales in October 2017, here are some photos of his time with us. 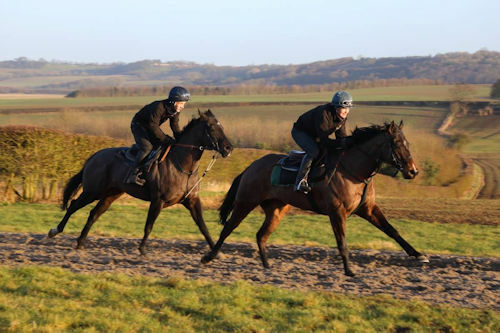 Nine runners at four different courses, horses to exercise, plenty going on at the yard this morning! Would anyone like to buy some money? 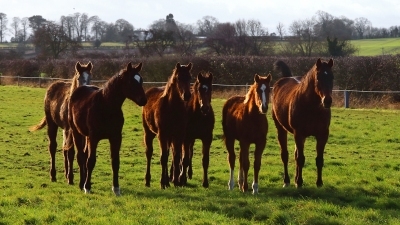 The foals are growing nicely and enjoying the plentiful space in the fields. 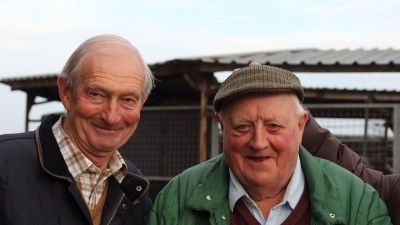 Farming is like Training to me: It's a hobby. Mick Easterby explains his lesser known passion in life. 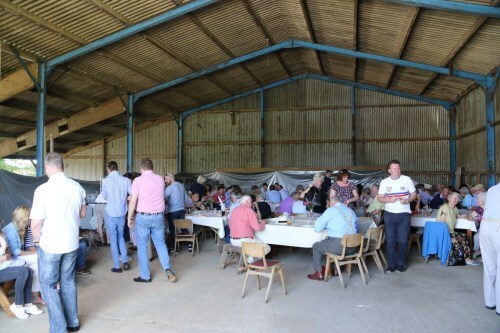 Thank you to everyone who came along to the Sunday Lunch in aid of the Yorkshire Air Ambulance. 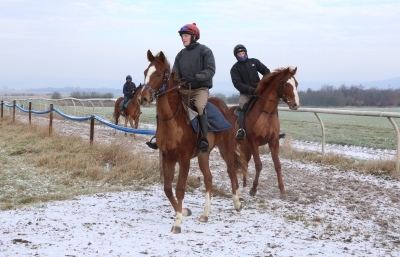 Photos of our mares and foals from last week. 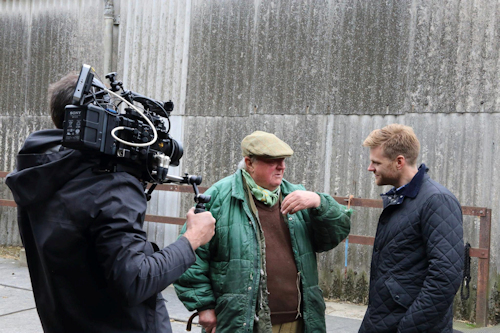 Racing UK have been to the yard to film! 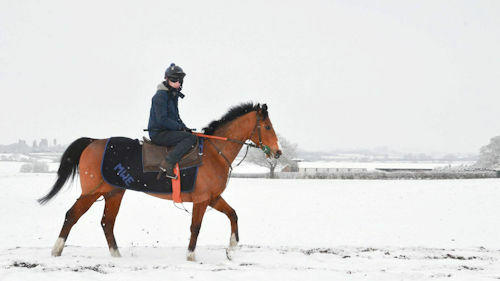 From time to time we need to put a new surface on the gallops. This is what we use and how we replace it. Here's a taster of the forthcoming autobiography. To celebrate my 86th birthday here's some photos from when I was a little bit younger. 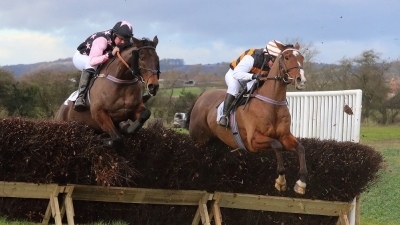 We look at the highlights of a fantastic year which saw 62 winners and some big race victories. 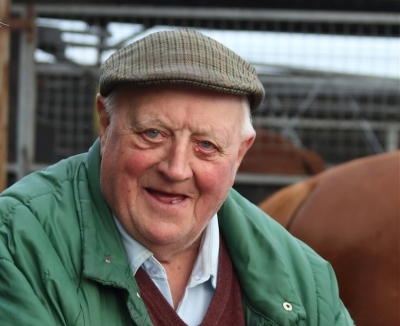 We catch up with Mick Easterby and owner Alan Black, a partnership that dates back to the 1960s and has sent out many well-known winners both on the flat and over jumps. 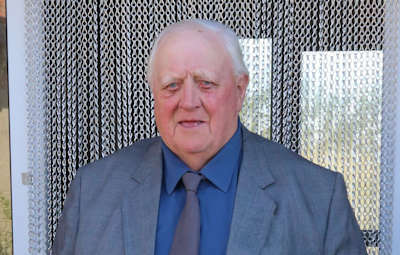 The story spans several generations of the Black family, going back to a chance meeting in the 1950s on a farm in Raskelf. At the start of 2000, Buzz the Agent's career - and also his life - hung in the balance. 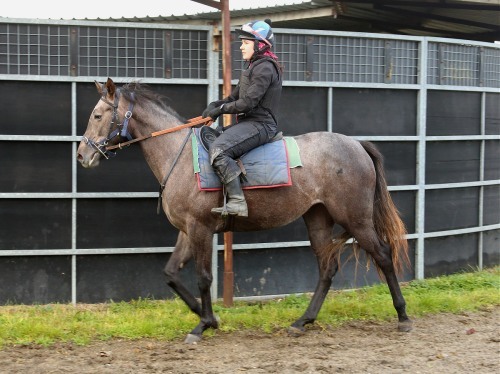 But this tough gelding was to return to the track in a manner that surprised everyone.